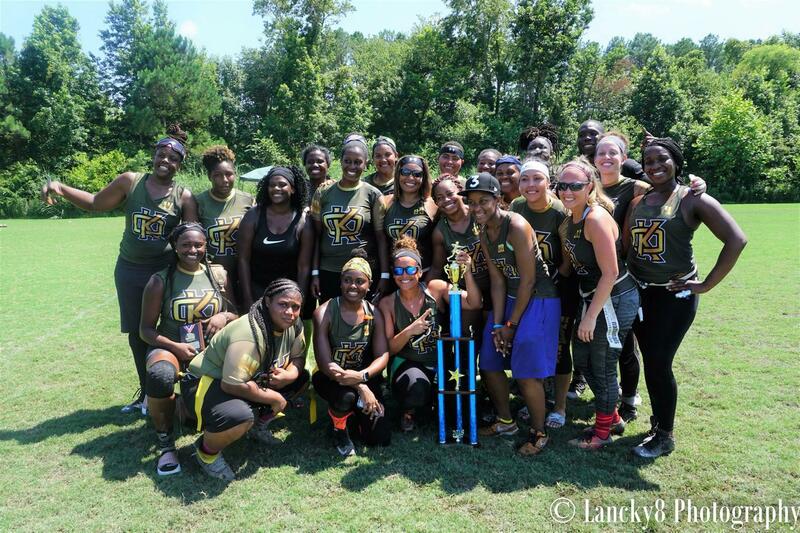 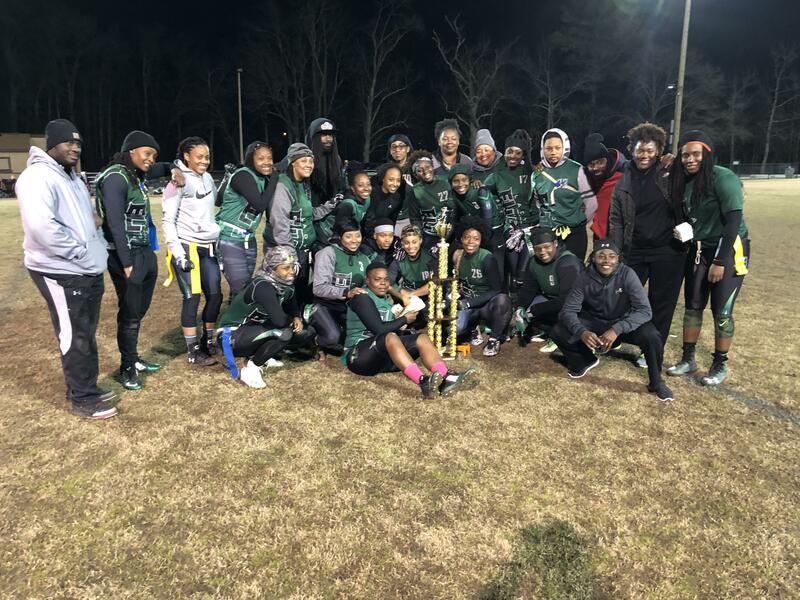 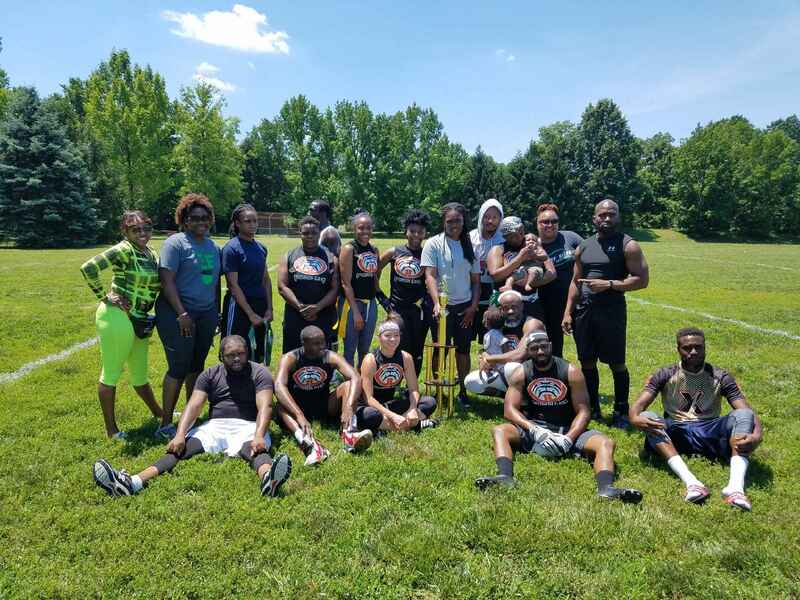 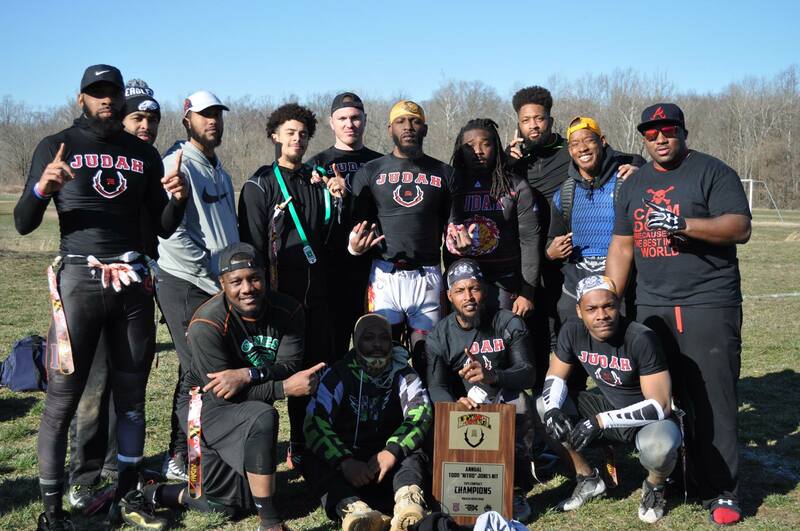 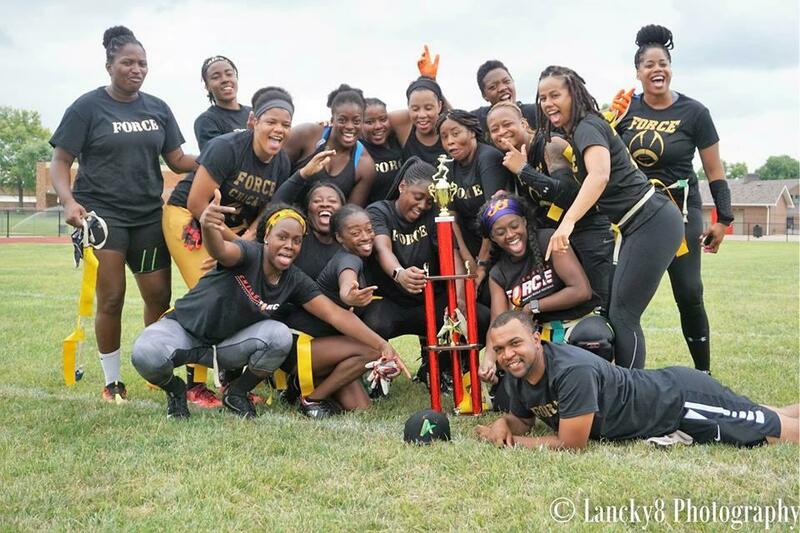 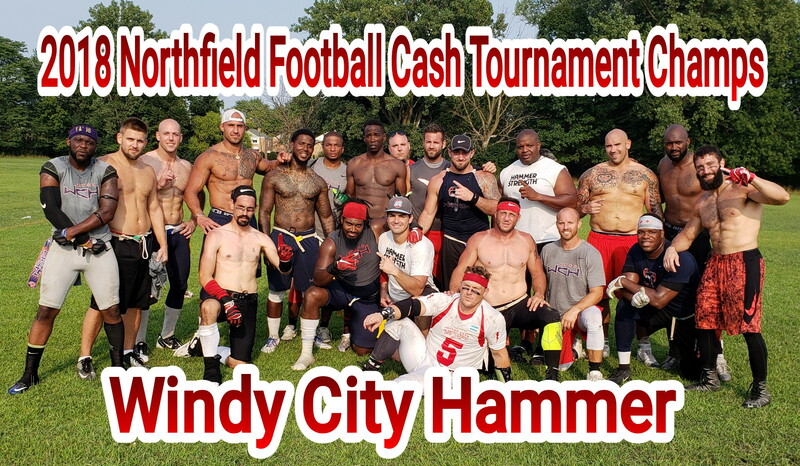 The United States Flag & Touch Football League is the premier destination for all things Flag Football. 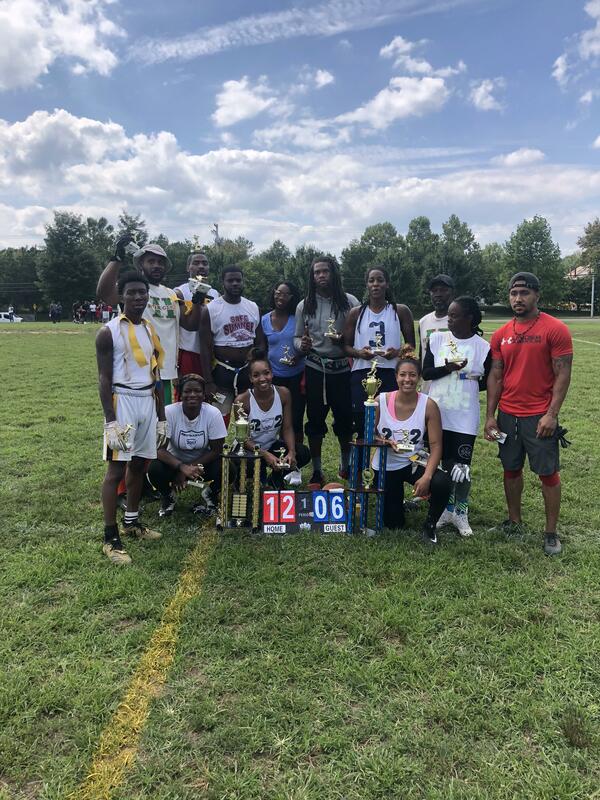 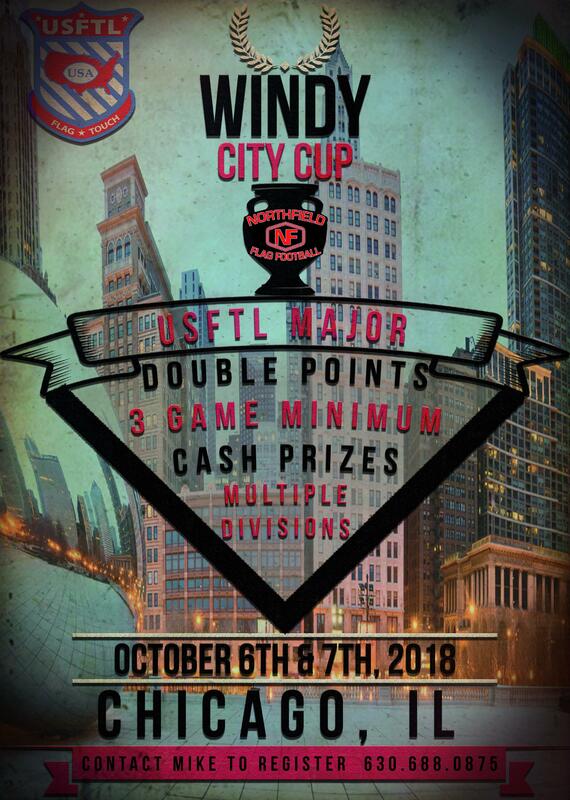 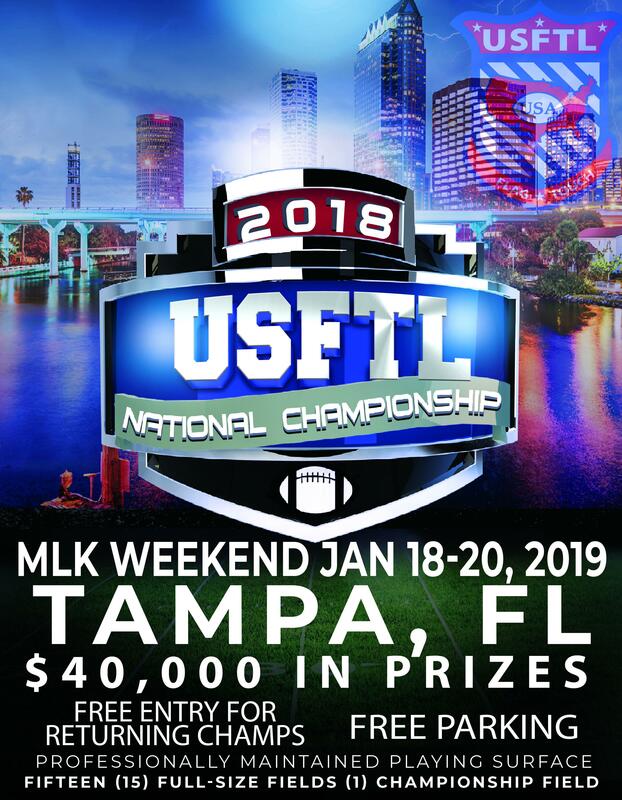 For over 4 decades, the USFTL has worked to grow the sport of flag football, and create a place where athletes can test their skills against the best in the world. 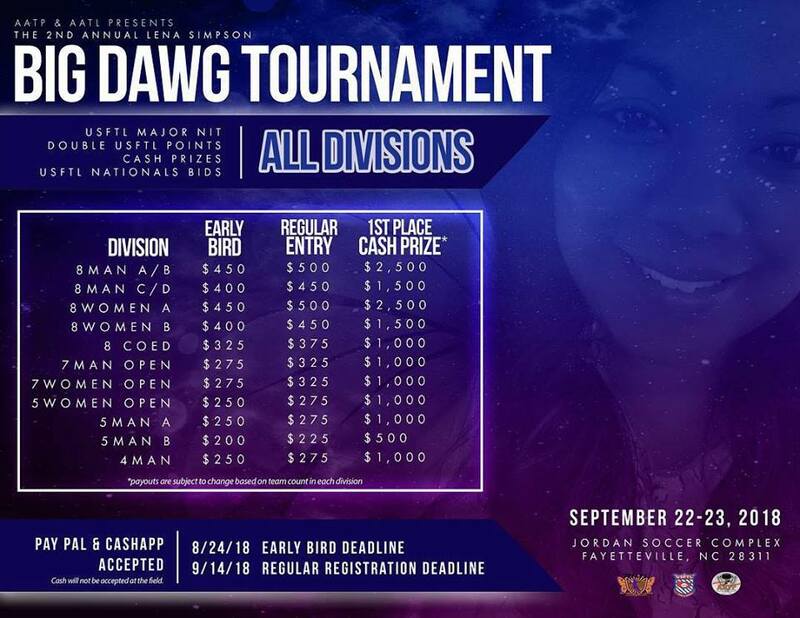 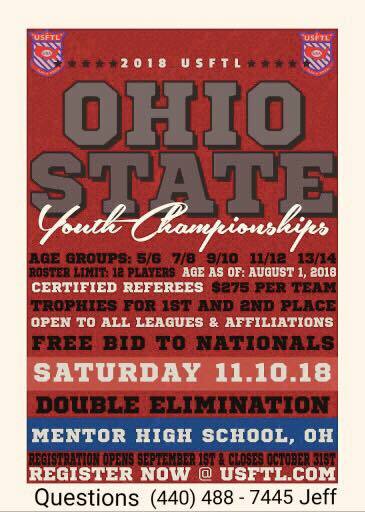 Do you think you have what it takes to be a National Champion?